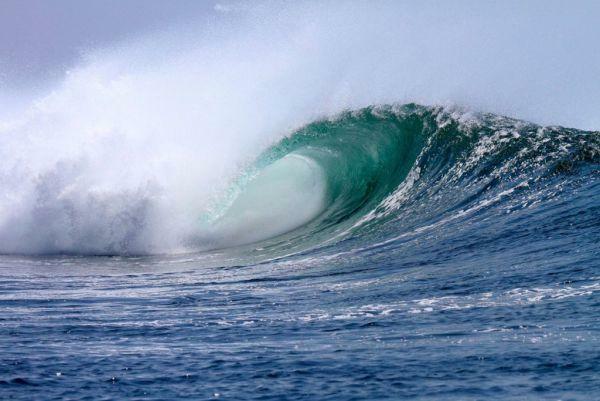 Java lies between Sumatra to the West and Bali to the East, and enjoys the same swells. Grajagan, or G-Land, is home to some unique surfing sessions, even off-season, and has hosted the World Surfing Championship, which says all you need to know about the quality of the wave. 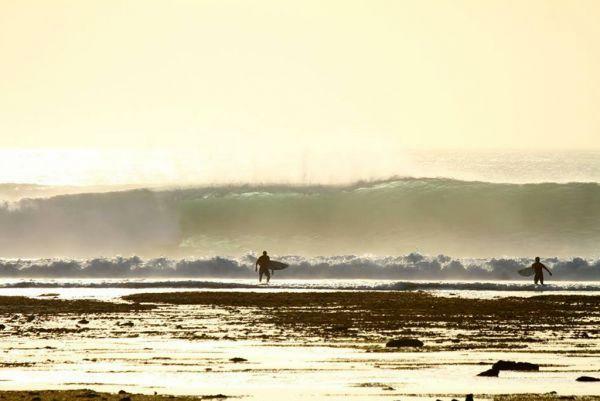 It is famous the world over for its hollow tubes, which break over shallow reefs, as well as the consistency of its left-hander wave – flat days are a rarity. 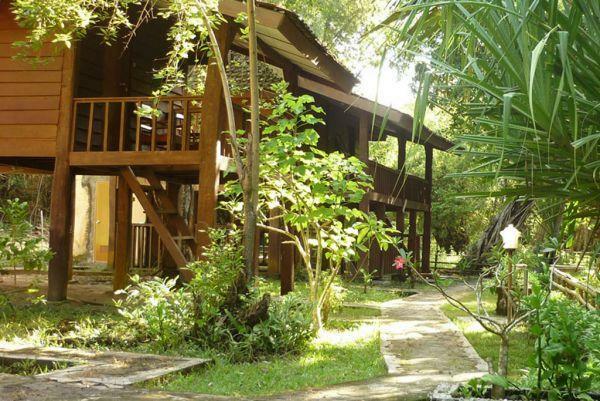 Located in the beautiful Alas Purwo nature reserve, home to species of exotic animals, the main lodgings you’ll find are surf camps, being as it is a rich area in terms of nature, surrounded by the Javanese jungle and scarcely populated. Over the years it has become a cult spot among surfer. The Western coast of Java is tropical and humid year round. 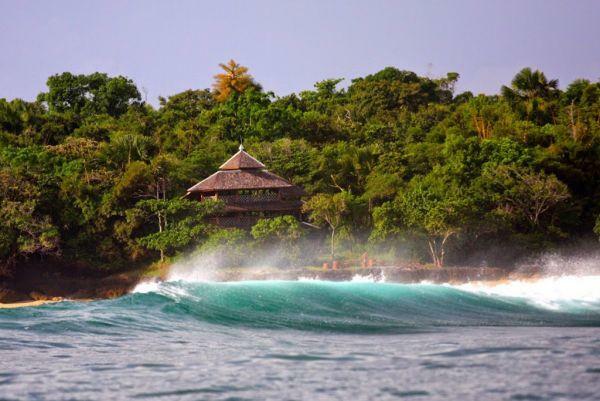 The best time for a surf trip is during the dry season, when the South-easterly winds clear the skies. In the rainy season the weather is always hot and humid. On the East of the island the difference between the two seasons becomes more noticeable. The wind almost always blows offshore and the swell normally comes in from the west, bringing big, perfect barrels. 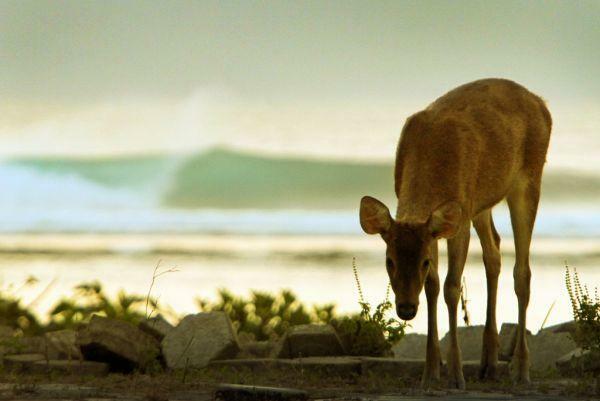 The best time for surfing is during the dry season, between April and October, when the swell is more consistent. 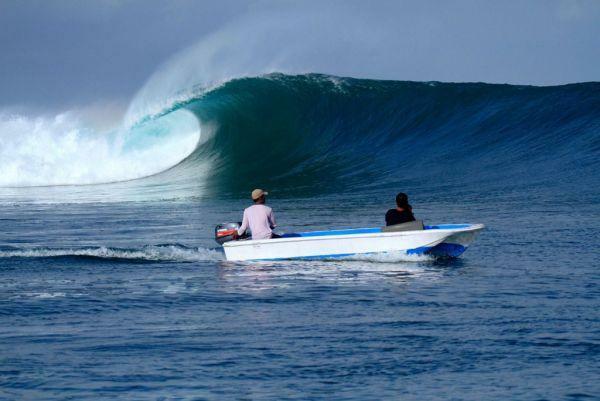 It is said that, during this season, if there are no waves in G-Land then there are no waves anywhere in Indonesia. During the rainy season, from November to March, there are always waves to surf, although they will be less consistent. Further north from G-Land, between Chickens and Tigertracks. This is a left hander reef break, with some rights, although less consistent. Generally, though, It is a consistent peak, which produces fast and short waves, although on a good day you can bag a 150 long ride. The ideal swell comes from the East and works best at mid-tide, handling waves between 3 and 9 feet. A consistent reef break which goes both left and right, works best during mid incoming tide and can handle waves between 3 and 9 feet. Generally short, on a good day you might be able to make rides of up to 150 meters. It is accessible to surfers of all levels, and tends to get crowded. A good choice for fun family sessions. East coast of Grajagan Bay. A reef/point break of hollow left hander barrels where the consistency matches the perfection of the waves. 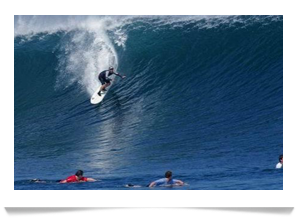 There are several sections, each of which has its own characteristics and where surfers of different levels can find suitable waves. It works in all tides and handles waves between 3 and 15 feet. Crowd, currents and sea urchins are some of the dangers, but on the other hand a good day can get you a 500 meter ride.